Your goals will help you stay on track with your budget, and your budget will help you reach your goals. A match made in heaven! It is official. We—the YNAB Team collectively—have talked/debated/discussed/dissected/diagrammed/charted/unpacked budgeting more than any other group of people in the history of the world. That must be true. One thing we come back to time and again is how powerful it is to set and pursue specific goals. The most successful budgeters start with goals, and their goals keep them budgeting for the long-term. But if you’ve never prioritized your spending before you might not know where to begin. How do you decide which jobs get dollars first? Even with a strategy that takes you from Immediate Obligations to the Just for Fun of budgeting, it may not be clear what is most important. In this situation, just jumping into your first budget and assigning dollars to jobs is actually not the best way to start. Start, instead, by setting goals. What’s most important to you? Is it finally paying your rent or electric bill on time? Is it wiping out your credit card debt? Or saving a down payment that will turn your home-owning dreams into a reality? It doesn’t matter what your goals are. It only matters that you have them—and that they represent what’s most important to you. There’s a good chance money stress had something to do with an I-need-a-budget moment for you. Except that money stress is rarely caused by not having enough money. Instead, it comes from the feeling that your money is getting away from you, causing you to come up short on things that are important. That’s the question that can keep you up at night, no matter how much money you have. The antidote? Identify the things that are most important to you, and set goals to achieve them. 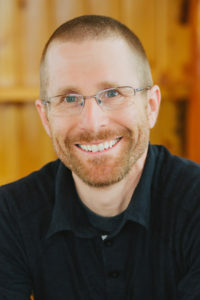 Goals protect your money from going off and doing its own thing, from simply disappearing with who-knows-what to show for it. Put another way, when you have money, you spend it. When you have money and goals, you set aside money for exactly those things. What a big difference. Maybe you’ve tried this before and you’re feeling a little skeptical (but you’re still reading!). And it’s true. Goals don’t always work. When a goal doesn’t work, it’s usually because it wasn’t flexible enough. This is counterintuitive. A goal, you might think, is all about accountability, about holding your feet to the fire. About standing firm. It’s that kind of thinking that causes goal-setting to fail. Incidentally, it’s the same thinking, at a larger scale, that makes budgets fail for a lot of people. When you view goals as rigid, pass-fail judgments on your success as a budgeter, you’re destined to fail. Rigid budgets break, and rigid goals frustrate. Keep your goals flexible and responsive and you’ll keep budgeting. Life rarely goes the way we expect it to day-to-day, year-to-year, or anywhere in between. While your life’s whirlwind is churning, a goal keeps you headed in the right direction. And moving forward is what it is all about. You will have to adjust your goals from time to time. Maybe this adjustment is small, like taking an extra two months to achieve your credit card pay-off. Or maybe it’s larger, like realizing you’d rather not buy your dream home and start your own business instead. Set goals that are focused-yet-flexible and you’ll stay in it for the long haul. Looking for needless complication in your life? Me either. 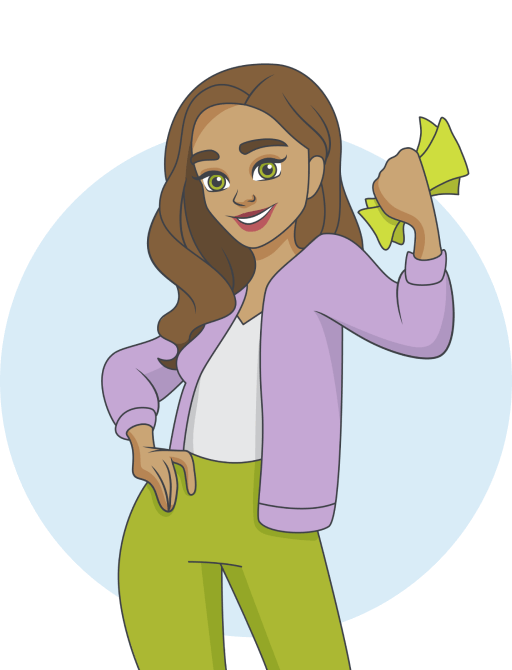 A YNAB budget is already pretty simple: Get income, give those dollars jobs, then follow your plan and adjust when needed. Having well-defined goals doubles down on this simplicity. Imagine you have a goal to pay for your wedding in cash. (No seriously, it’s possible.) You’ll need $400 for the officiant, $3000 for the honeymoon (that too! ), $750 for the rehearsal dinner, right on down the line. So you set up categories for each in YNAB, and each with its own goal. If you aren’t funding your goals enough to stay on track, your categories will be orange. 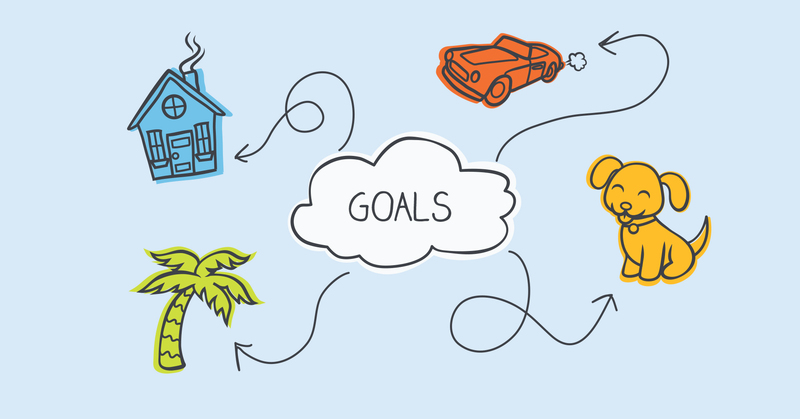 You’ll know those to put more money toward those (now orange) goals. And when you get more money it will be clear what is most important. You won’t have to make this decision over and over and over again, every time you get paid. Heck, there’s even a button that will take care of them in one swoop. 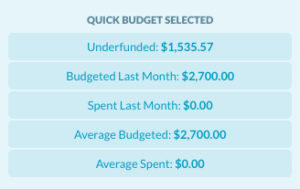 Click Underfunded and your budgeting is done. Your goals are keeping you on track, and that keeps you budgeting. More important, it means reaching your goals, and achieving the life you want to live. So set a goal. Adjust it if you need to. You’ll be amazed how simple it can be, how many goals you reach, and how much bigger your future goals may become.